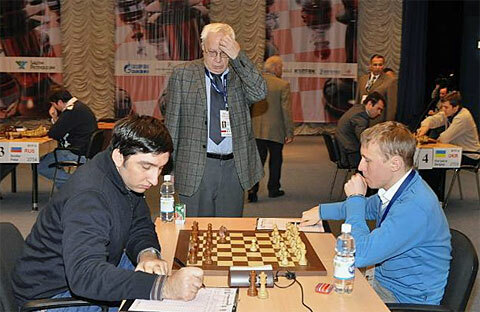 Posted on December 25, 2012, in Gashimov V, Sicilian Najdorf, The Sharpest Sicilian 2012. Bookmark the permalink. Leave a comment.